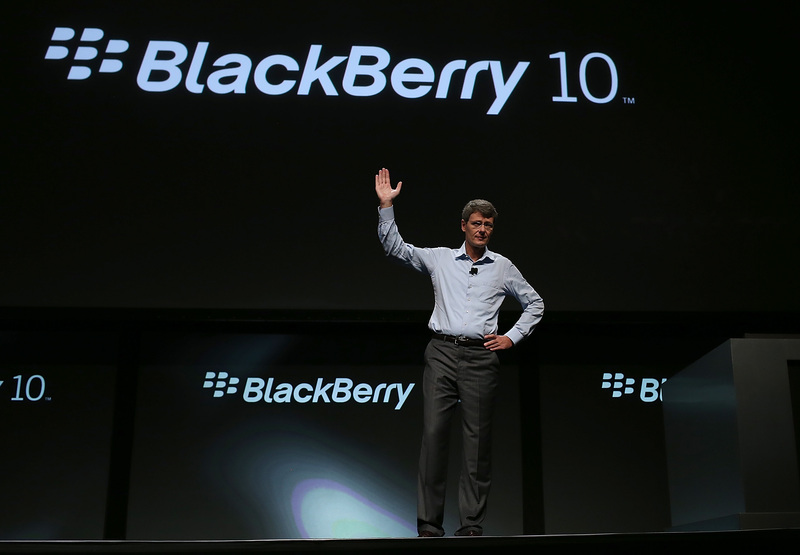 RIM’s BlackBerry 10 (BB10) devices might still be months away, but developers are now being asked to start submitting their BB10 apps to the BlackBerry App World, meaning that they will be ready for publishing when the mobile operating system launches in the first quarter of 2013. RIM has made a new options to its BlackBerry App World Vendor Portal, allowing developers to select ‘BlackBerry 10’ or ‘All Touch’ from the lists of devices to ensure that their app is ready to go live on BlackBerry App World next year. Developers have been getting to grips with BlackBerry 10 after RIM held two developer-centric events over the past year to debut its new BB10 developer smartphones, allowing for the testing of apps on the yet-to-be-released platform. To incentivise developers, RIM says that apps submitted from today may be eligible for its Built for BlackBerry program and if they are certified, they could qualify for the 10k Developer Commitment — which sees RIM pay any difference between developers’ app earnings and $10,000 for a certain app (if they earn at least $1,000 in 12 months).